This is a portable CO (Carbon Monoxide) meter. This CO meter has a built in alarm that will trigger at the set level of 25ppm, the set trigger level is adjustable at anytime. The measuring range is between (0 ~ 999ppm). It has very easy to read dual display, displaying CO reading and max reading simultaneously. This is an ideal tool to have working in many industries where CO levels may be of concern and need checking. It has CE approval and is fully calibrated ready to use out of the box, batteries are included and it comes with a small carry pouch. Excellent hand held devise. Easy to use, responds within 2 to 5 seconds and has a very useful "Max" function to record the highest recorded concentration in a sampling session. Easily reset. Pretty robust. Good value, good product. I have an ageing gas log fire with a reputation for producing levels of carbon monoxide in the room under certain circumstances. The acquisition of this easy-to-use and affordable CO meter has gone a long way to relieve the anxiety. A good buy! 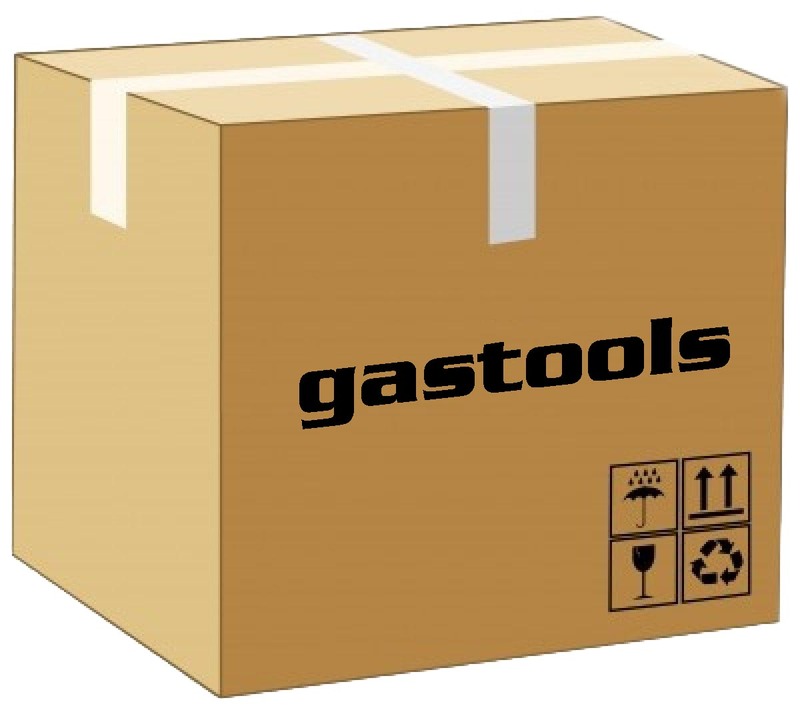 Gastools live up to their advertising and the delivery of the product was on time. What more can you ask? Click the button below to add the Carbon Monoxide Meter 0~999ppm to your wish list.